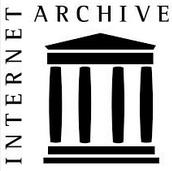 I use these words on the blog and I want visitors to understand what I mean, and what I don’t mean. 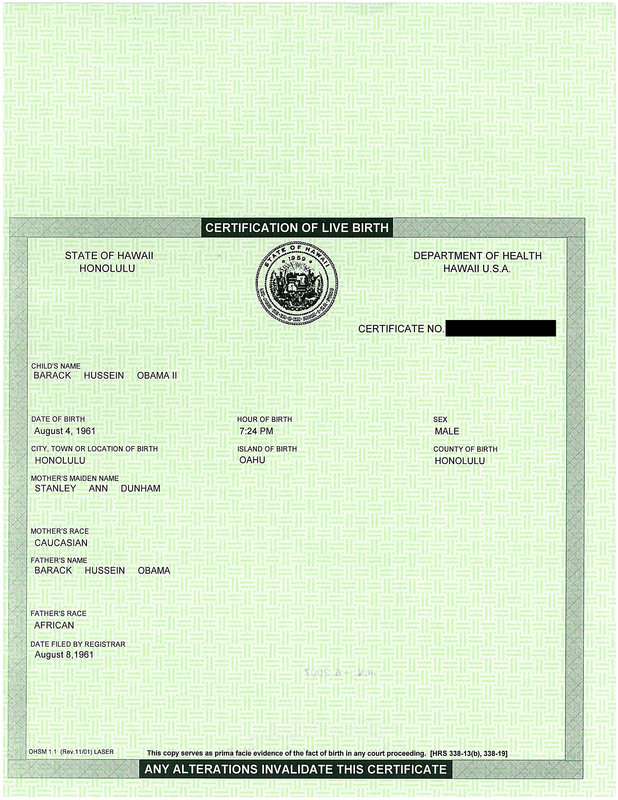 By the term “Birther” I mean anyone who believes that Barack Obama is not constitutionally eligible to be President of the United States by virtue of the facts of his birth, particularly his birthplace or parentage, and anyone who doubts the official accounts of Obama’s birth and early life (e.g., who his father was). 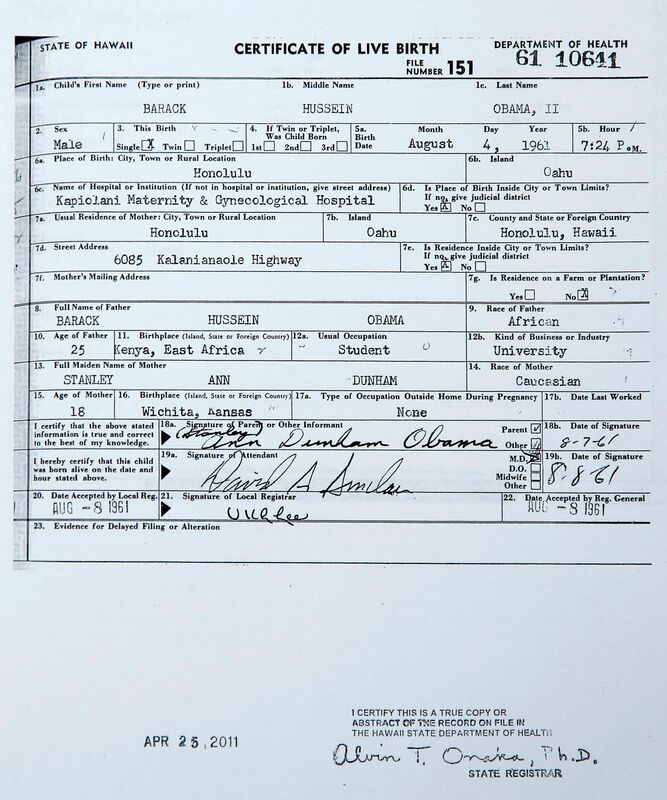 By the term “Obot” I mean anyone who take an active role in opposing the ideas of the Birthers, specifically by publishing critical remarks about Birthers on the Internet. There are generally two overlapping categories of Obots: Obot bloggers and Obot commenters. 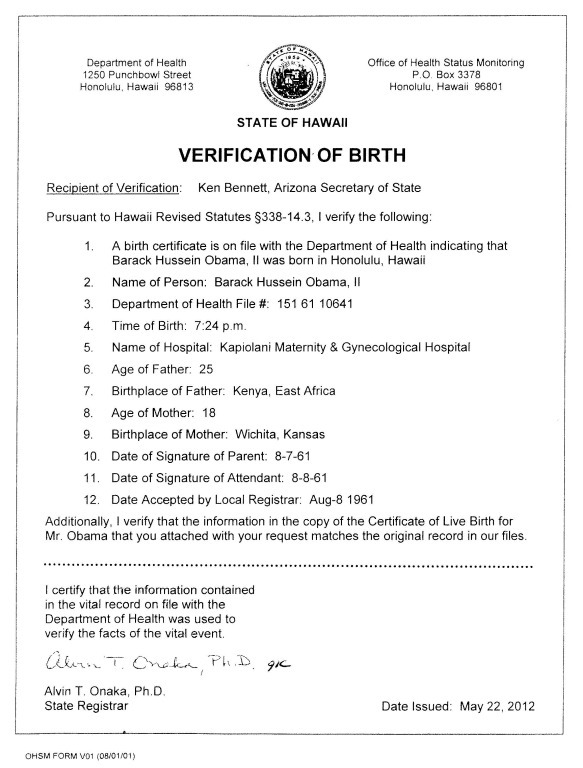 Individuals, in general, who believe Barack Obama was legitimately elected President I call “normal.” I reserve “Obot” for just those who engage birthers in a public forum. 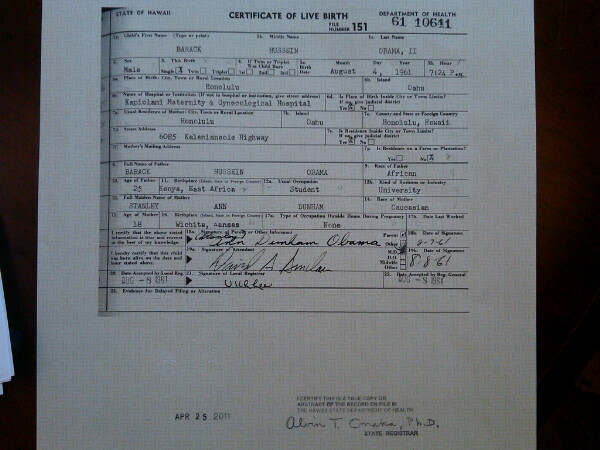 Normals outnumber birthers probably 10-1 (perhaps more) but Birthers probably outnumber Obots something like 150,000-1.